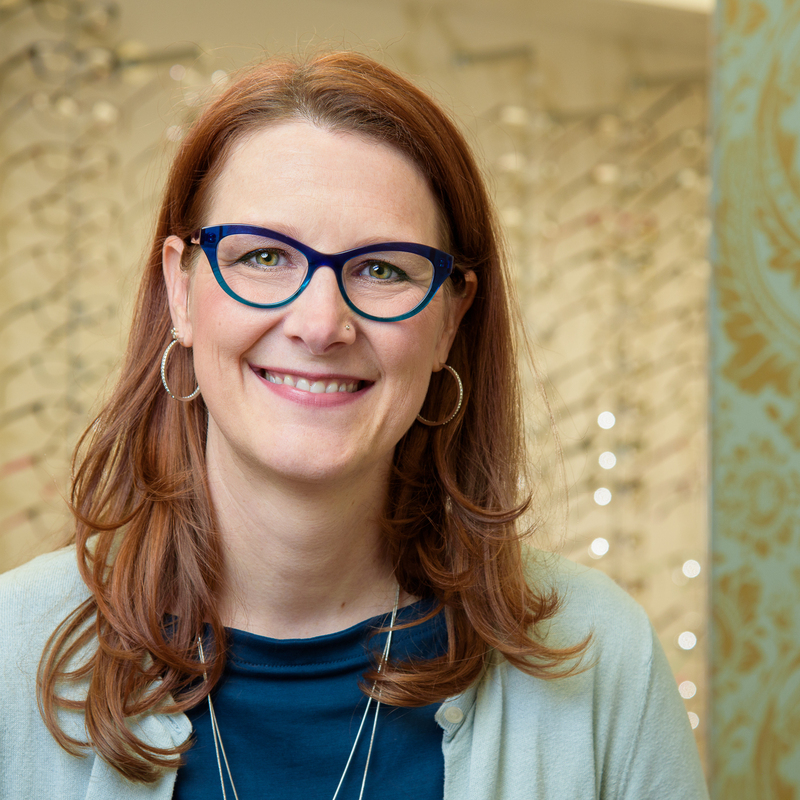 We make glasses fit therefore optimizing your vision. 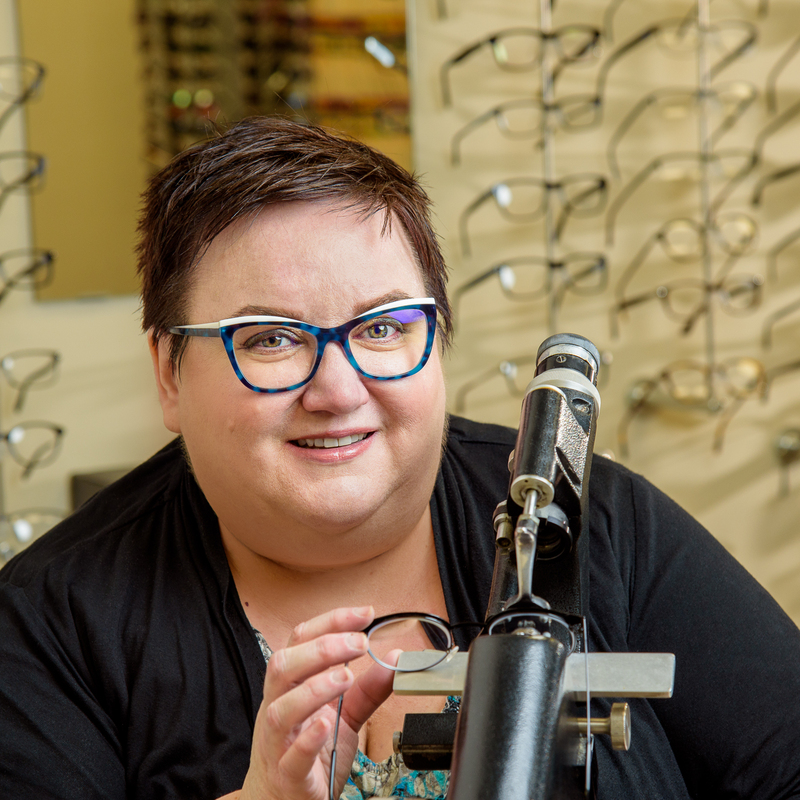 We provide quality products for a wide range of budgets and no matter the budget we offer custom fitting and service for the life of your glasses. Do you have broken glasses? 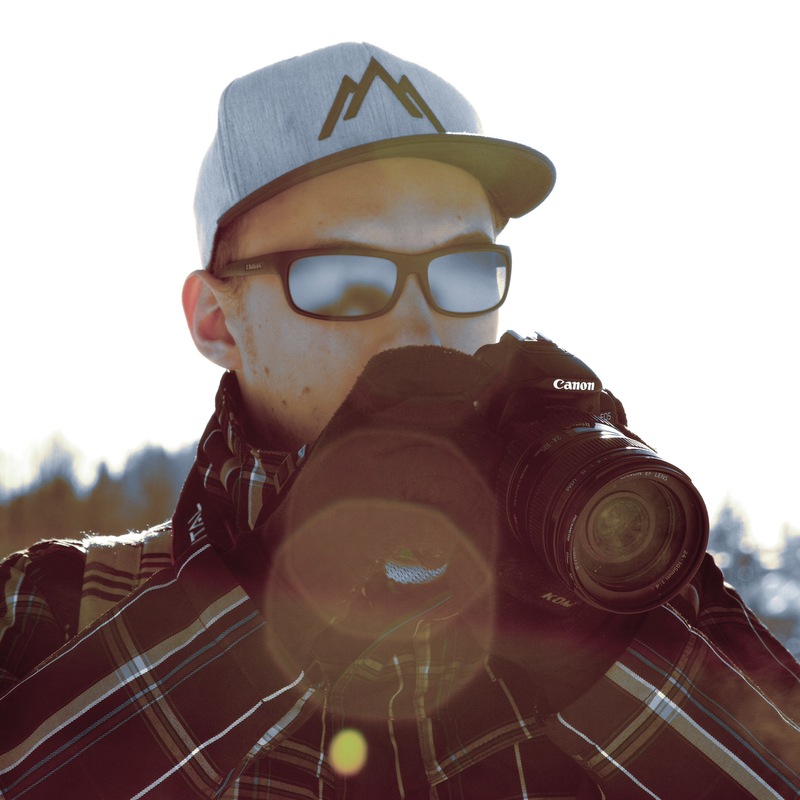 We use high quality lenses, custom fit with the greatest of care. Prescription or non-prescription sunglasses, we have a wide range of styles to suit your needs. For your convenience, we can direct bill your prescription glasses and contact lenses to most major insurance companies. Whether RGP lenses or soft disposable, we take care to fit the lenses for your optimal vision, comfort and health. Do your eyes feel tired at the end of your day? Is it difficult to focus on the computer screen or to focus to drive at night? It may be time to book an eye exam. 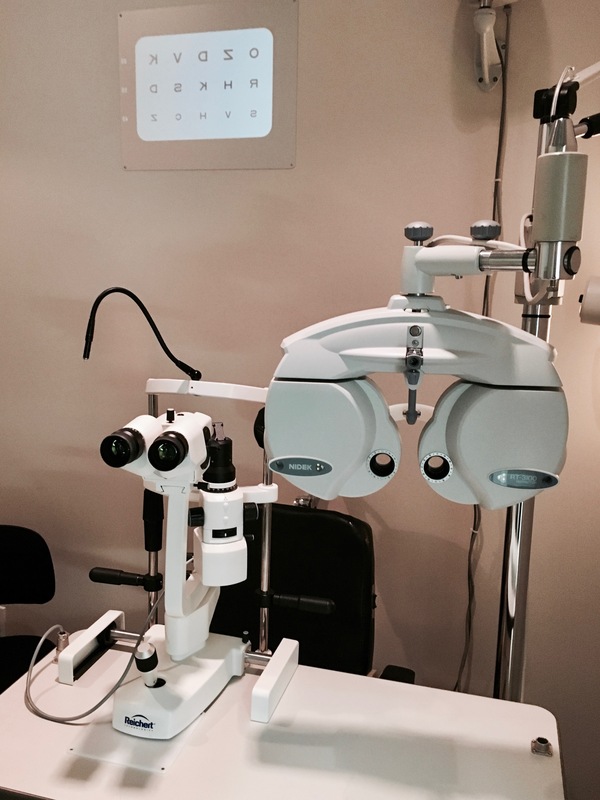 Eye examinations, performed by ophthalmologists or optometrists, detect conditions and diseases that can compromise your health, vision, or both. 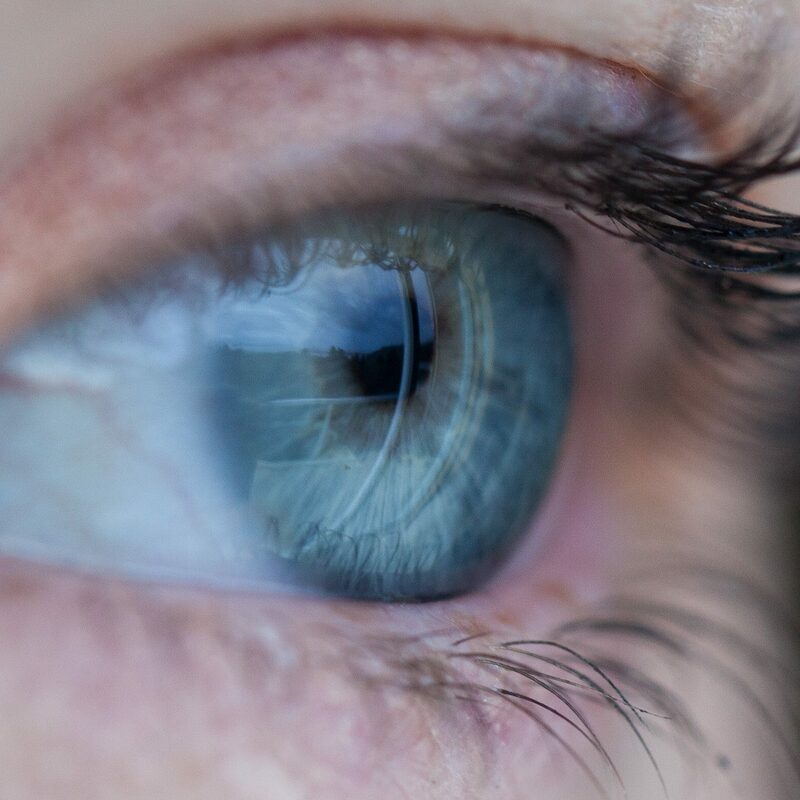 In the interest of maintaining best possible eye health we encourage everyone to have their eye examined regularly. 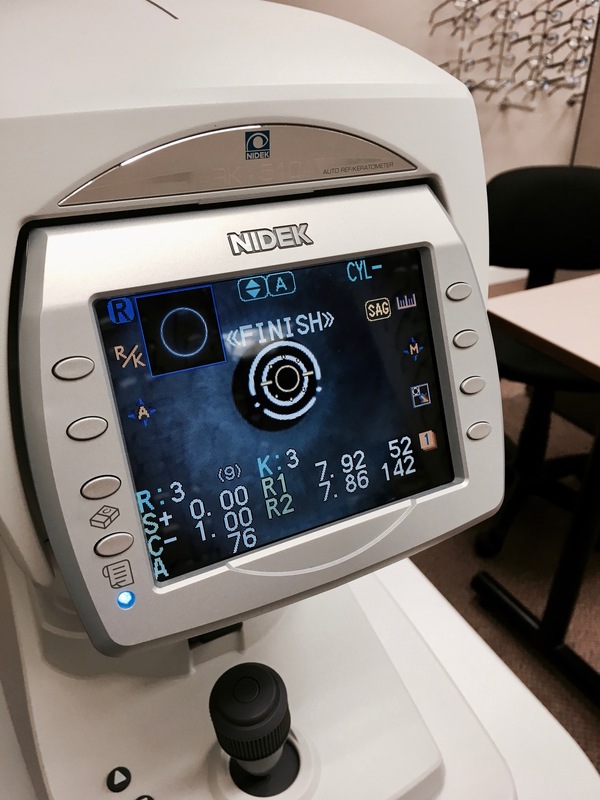 Many individuals who are generally healthy and have regular eye exams can have their vision checked between exams to verify the accuracy of their corrected vision. 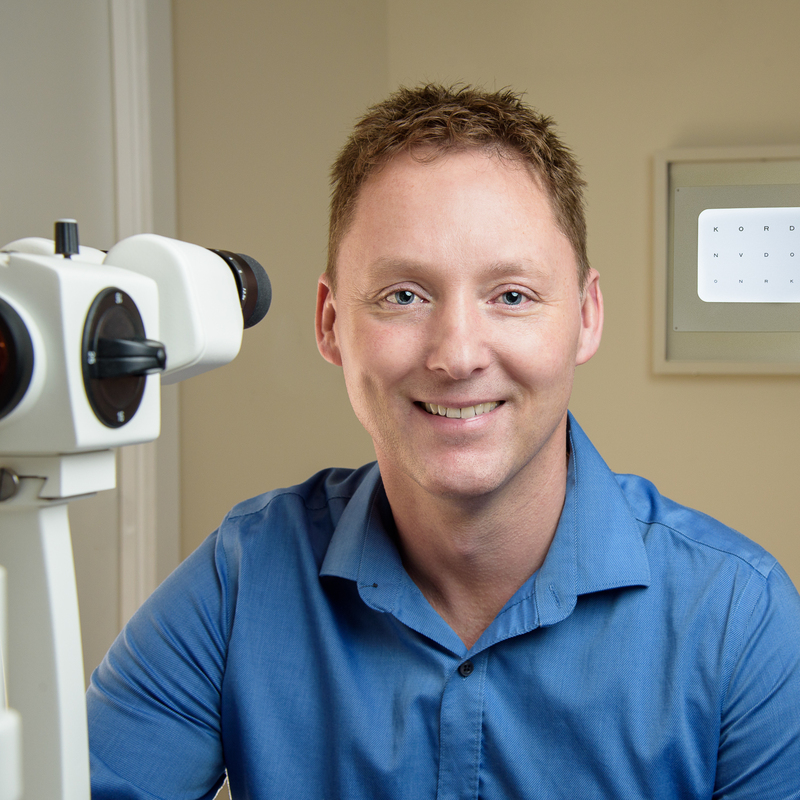 Contact us to see if you qualify to have a sight test. A sight test, also called an automated refraction, measures the accuracy of your vision and your eyes ability to focus. It does NOT measure the health of your eyes or identify any medical problems that may affect your vision or health.